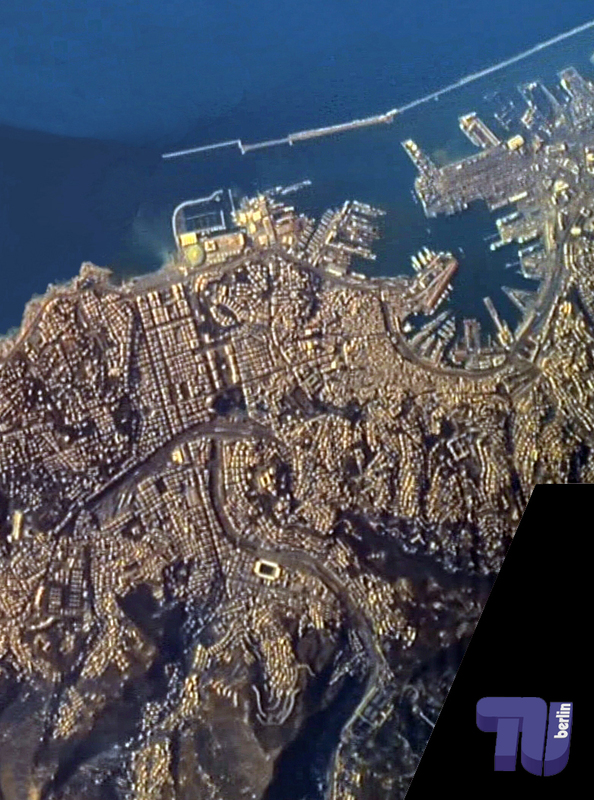 TUBSAT is a microsatellite program series developed and built by the Department of Aeronautics and Astronautics. The program focuses on attitude control systems and ranges in application from testbed for space experiments, Store & Forward communication techniques and earth observation with emphasis on disaster monitoring techniques. The TUBSAT program was initiated in 1985 for students by Prof. U. Renner. It is an educational program in step with actual practice including the design, manufacture, testing, launching and operation of microsatellites. The design is deliberately kept simple, so that an advanced student or a doctoral candidate can build and operate the satellite, the ground station and the experiments. Students in the middle of their education should be able to understand the functionality of the complete system. Over time and after successful missions the program expanded and cooperations with national space agencies have been commenced. 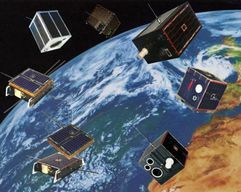 Engineers of the German-, the Moroccan- and Indonesian Space Agency participated in either performing experiments, training or joint satellite design, manufacture and operation. So far 7 satellites have been successfully launched and operated.